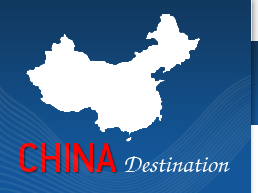 China is a vast country and you will probably only visit a small part of the country on your journey. Travelling to China can be done all year round although the best time to travel is generally the Spring in March to May or the autumn from September to November. If you are heading into western China plan for a trip around the summer months from April to October. If you however plan to visit the higher altitude destinations such as Lhasa it is best to try and go in the summer months from June to August.